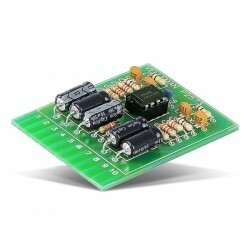 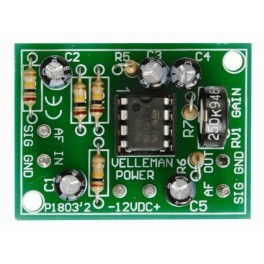 This kit was developed as pre-module for a number of audio applications where the input signal is too weak. 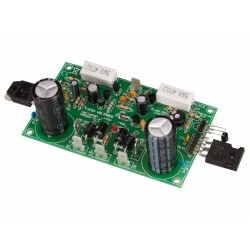 Applications as a microphone pre-amplifier or for level correction. 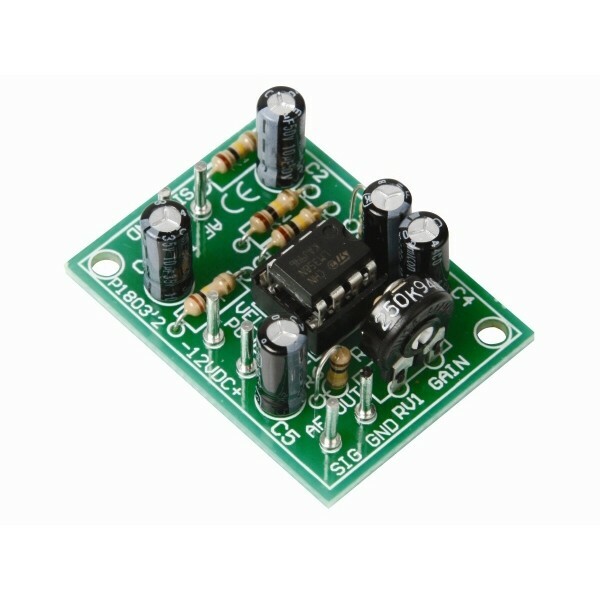 PCB dimensions: 30 x 44mm / 1.2 x 1.7"